Yes! While you don't have the ability to manually change your Fresh Deck Poker username within the game, your friends in Fresh Deck Poker Support can! 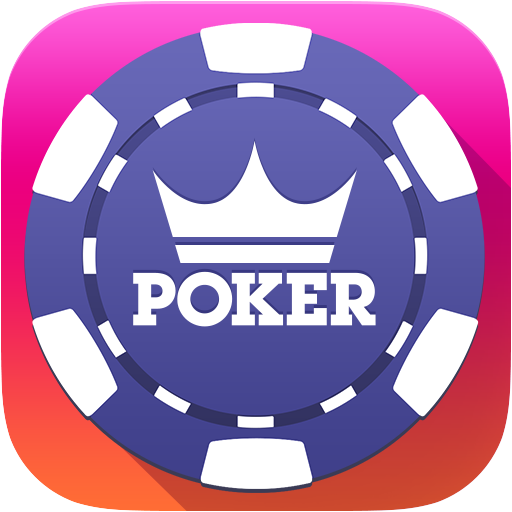 If you're bored with your username and would like to have it changed, please contact Fresh Deck Poker Support and specify the username you would like to have moving forward. Once the change has processed, or if that username is not currently available, Fresh Deck Poker Support will let you know!